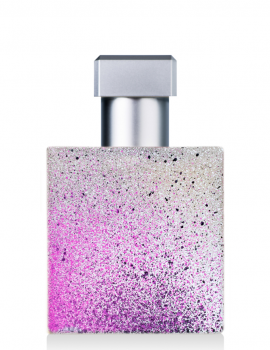 A clarion call of succulent peach and bergamot opens this sumptuously melodic fragrance. 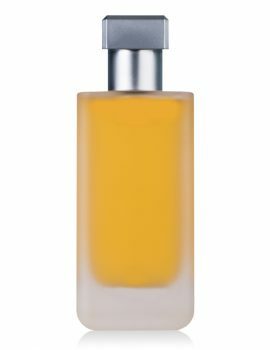 Melting harmoniously into Ylang Ylang and golden saffron India, which beautifully evokes a hazy summer sunset of rich notes. 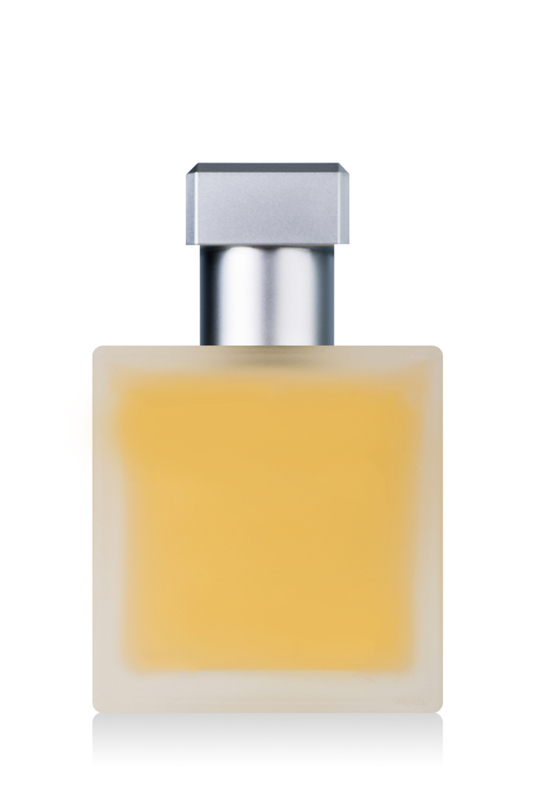 Finally a base note of amber lends a resinous charm, anchoring the scent with a sweet depth.